Is your laboratory prepared for Lyme Disease? Testing with the automated VIDAS platforms can be done in batch or random access modes. 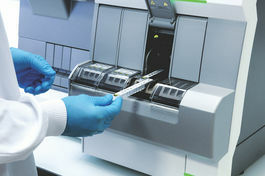 Total time to results is 27 minutes facilitating quick diagnostic decisions. VIDAS Lyme IgG II and VIDAS Lyme IgM II, are first tier assays for the presumptive detection of human antibodies to Borrelia burgdorferi. As such, positive and equivocal specimens should be further tested with a Western Blot assay. 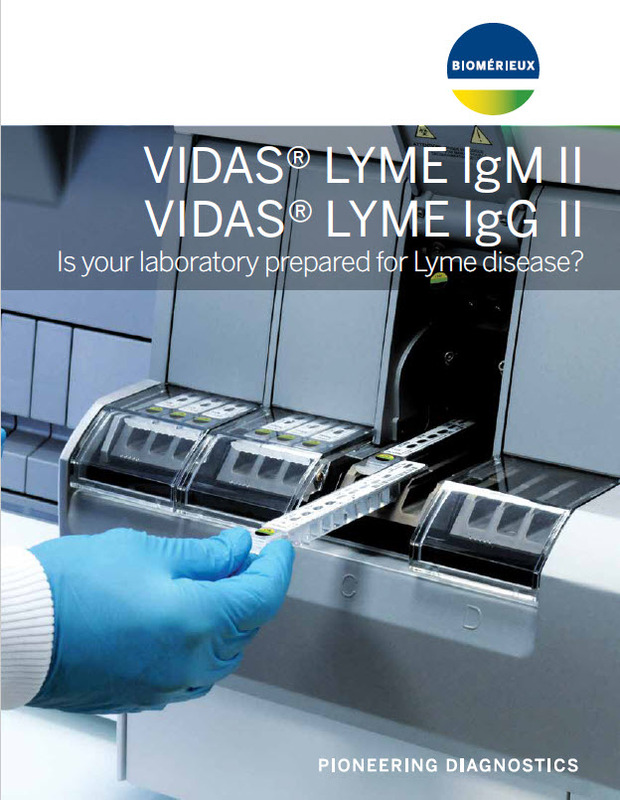 Notice that the VIDAS Lyme IgG II assay does not have an equivocal zone and only positive results must be confirmed. 1. VIDAS Lyme IgG and VIDAS Lyme IgM package inserts available at www.mybiomerieux.com. 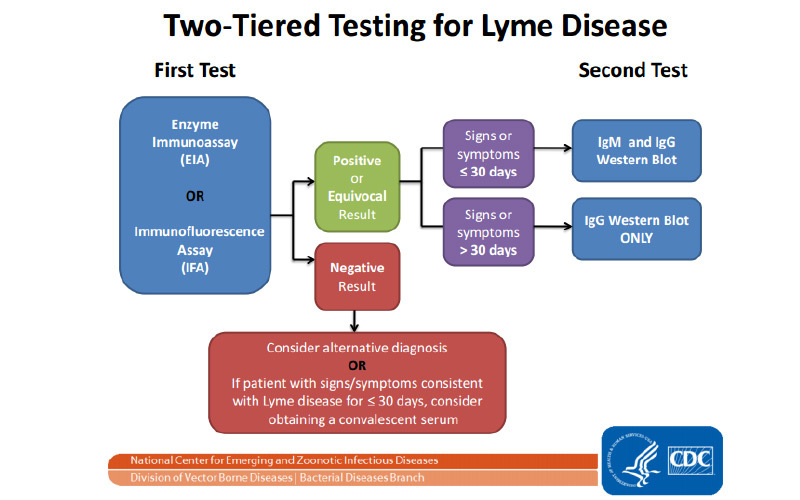 The CDC recommends a two-tier process for testing for Lyme disease. First, ELISA based assays are used mainly for screening followed by confirmation of positive or equivocal results by Western Blot (WB). Negative Negative (usually not performed if IgM and IgG are negative) No infection present, symptoms may be due to another cause or antibody levels too low to detect. This webinar, given by Dr. Ursula Lena Prisco, describes the potential diagnostic benefits of using the dissociated VIDAS Lyme IgM II and VIDAS Lyme IgG assays in a 2-tier EIA approach vs. the use of the standard EIA.western blot algorithm.